Home Letter From the Editor, Yes We Can! 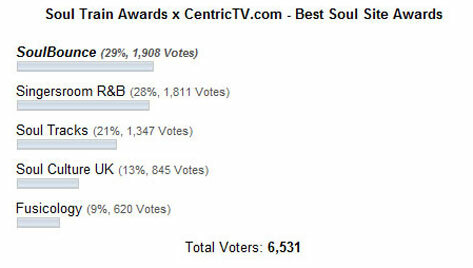 SoulBouncers showed up, showed out and helped to SoulBounce The Vote this week by voting us Best Soul Site for the 2010 Soul Train Awards! The SoulBounce team is extremely thankful, honored and excited to win this award, which is being shared with another website in a tie as determined by Centric. 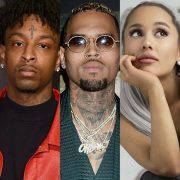 Nonetheless, we here at SoulBounce take comfort in knowing that we were the people's choice to win and we did just that, garnering a healthy 29% of the vote and coming out on top. 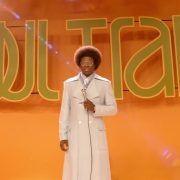 Our motivation to win the 2010 Soul Train Award for Best Soul Site wasn't due to the fact that growing up I always wanted to be a Soul Train dancer. Instead, wanting to win this award wasn't for us as much as it was for every single artist who we've covered in our three years of existence. We did it for The Foreign Exchange. We did it for Eric Roberson. We did it for Lalah Hathaway. We did it for Ledisi. We did it for every Bounce-Worthy artist. We did it for every artist we love--old school or new jack, independent or mainstream--from the DMV to NZ. 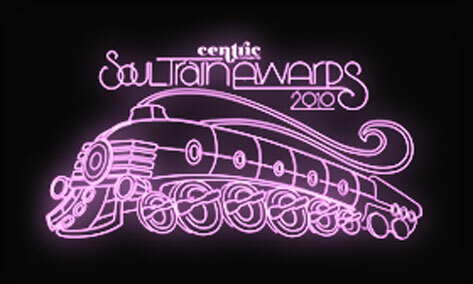 This Soul Train Award for Best Soul Site is for the artists who are the soul of this site. 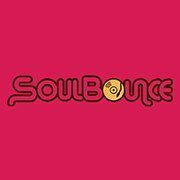 Our mission here is clear: SoulBounce recognizes, respects and represents the past, present and future of soul music. We pride ourselves in bringing our visitors quality content and commentary daily, fostering an intelligent discourse on music and shining a spotlight on artists, music and topics that we are passionate about. 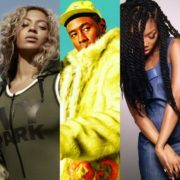 Alongside our fellow Best Soul Site nominees Soul Tracks, Soul Culture and Fusicology and other sites such as PinBoardBlog, Adventures of an Audio Diva and Soul UK, to name a few, we will continue to raise the bar for urban music coverage on the internet. Huny and I will be traveling to Atlanta next week to attend the taping of the 2010 Soul Train Awards, which will air on BET and Centric on Sunday, November 28th, to proudly accept this Best Soul Site award on behalf of the entire SoulBounce team--ill Mami, Ro, Moon, Ivory and our newest addition to the family, ChrisAlexander--who commit their time and efforts to this site simply for their love of music. We thank each and every person who campaigned, supported and voted for us to win (SoulBouncers go hard!). 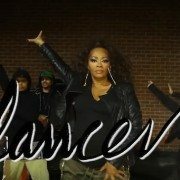 But most of all we thank the artists who put the soul in SoulBounce. This site wouldn't exist if they didn't exist. See y'all in Hotlanta! c...every vote does count!! 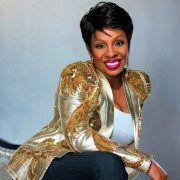 wonderful...beautiful...nice...it's soulbounce! congratulations!! Glad you won even though I couldn't vote daily. Congrats, you all deserve it! Congratulations. This site is special. Credit due.